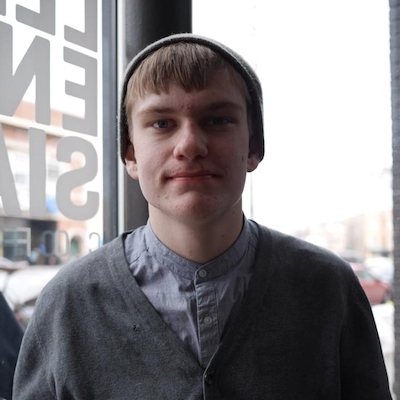 Andrew Kunesh is a writer, IT professional, student, cyclist and coffee enthusiast from Chicago. With Stamplay, you can create sleek and powerful web apps without hundreds of lines of code. Creating beautiful and easily shareable presentations with Zoho Show. Learn how to use Zoho Docs for all of your spreadsheet creation and editing needs. Learning how to use Zoho Writer for all of your document editing and creation needs. Learn how to accept payments and sell your products using Gumroad, Plasso, and Instamojo. Zoho ContactManager is a quick and easy way for your contact to collaborate on contacts, deals, and tasks. Here's how to use it for your CRM needs.